Instagram stands among top social media platforms today and is also among one of the most downloaded apps in the world. 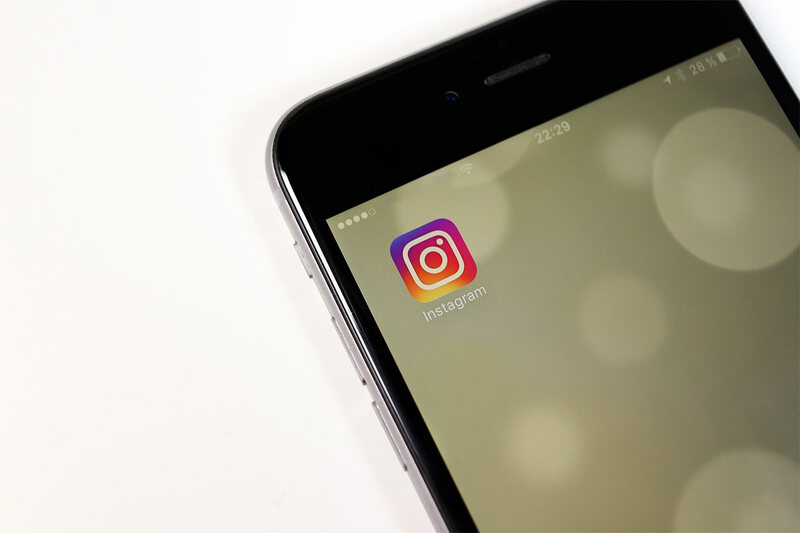 With its unique idea of interacting with people with only pictures and videos Instagram did get much success in its early days, but in the past few years, Instagram has progressed dramatically. Instagram is not just for sharing special moments with friends, but now it has also taken the social media marketing route and has proved to be an excellent platform for marketing as well. If you are looking for marketing your business online than Instagram is a very good choice, but to promote your business through it, you will have to pay good attention to your Instagram account. You will have to engage more, and you will also have to gain followers on Instagram fast. Here below are few tips which will help you in getting more followers and likes on your Instagram. If you are looking to gain more followers and likes on Instagram, then hashtags will prove very helpful to you. Hashtags let you reach more audience, and they are a great way of improving your engagement on any social media platform. A good hashtag can change the performance of your Instagram profile dramatically and will earn you a lot of followers and like in no time. The trick with hashtags is that you need to make sure you are using a relevant and unique hashtag which is popular as well. Do not use a hashtag which is too much complicated or is not even related to your niche. Gaining more followers and likes on Instagram requires a good amount of attention, and if you want to achieve your goal, you will have to make sure that you are posting at the right time. Pick those times when your followers are more active. You can get these kinds of analytics with the help of various Instagram tools available out there. Get information about your followers using this tool and pick the right time for posting. If you post at the ideal time, you will achieve the maximum number of likes. The Instagram contest is fun, and they are easy to host as well. You might have seen many popular brands hosting Instagram contests, and you will have also noticed that how many people participate in it. You can hold a contest by asking your audience to share a picture with your hashtag, and in the end, you can award the best picture with a gift. We know most of the businesses starting on Instagram do not like the idea of giving something for free but in this case, trust us it will be worth it. To gain more followers or like on Instagram, it is important for a business to engage as much as possible with their followers. When you are engaging directly with the people who follow you, it gives them a comfortable feel, and they start liking your brand more. Interact with your followers in comments and if they have any questions ask them as soon as possible. If a follower reaches you via direct message answer them as well. This will not just gain you more likes and followers but will also help you establish the goodwill of your brand. If the above methods seem too much time is taking for you, then you can always go for the easy one, but this will cost you money. There are many apps out there which are designed specially to help you buy more Instagram followers and likes, and you can reach out to them and buy as much as you want. Vibbi.com is one the best site that will allow you buy Instagram followers and as well as Instagram likes. As you can see gaining more followers and likes on Instagram is not as terrible as you thought. With millions of users from around the world, Instagram has a great potential of improving your engagement. With the help of these five easy tips, you can gain more followers and likes on Instagram without worrying much. So follow these tips and see the results yourself.